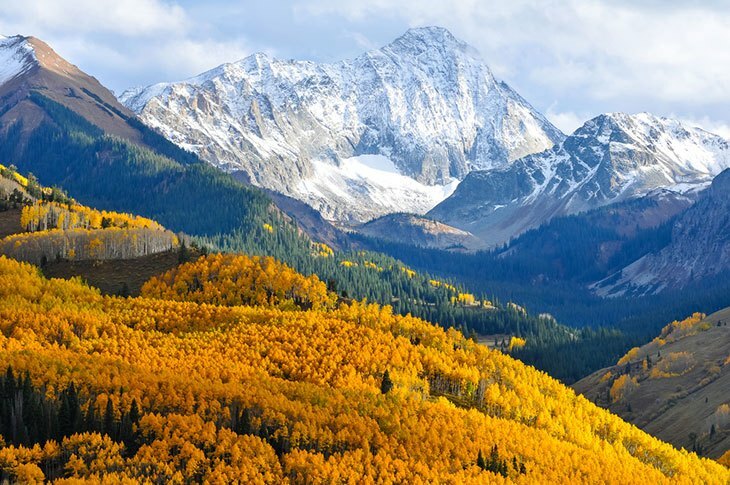 The Best Guide For Colorado Hunting Seasons 2018 - 2019, Know It All! Every resident in Colorado who wants to purchase a Resident License is required to have Colorado residency. In Colorado, several types of licenses are available for purchase when hunting or taking animals. There are three main types of licenses: Limited Licenses, Leftover Limited Licenses and Over-The-Counter Licenses. 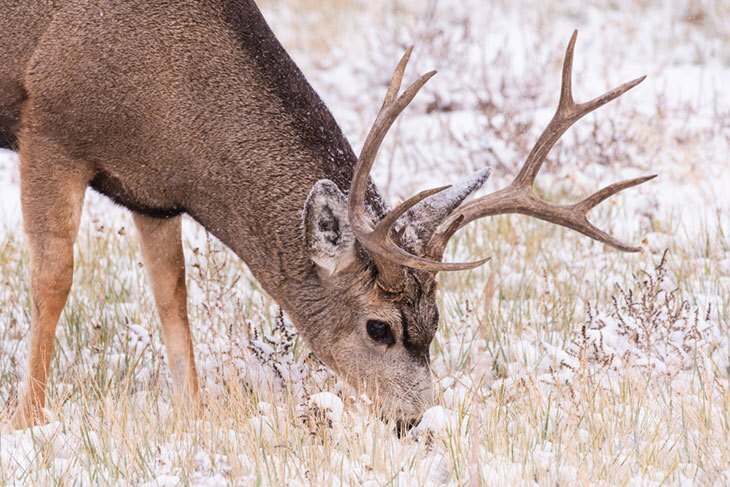 Anyone who has between 12 and 17 years is allowed to hunt but can only buy a limited hunting license, and they cannot harvest a deer, elk or pronghorn with their license. For those who are born after January 1, 1949, there is a Hunter Education course which they’ll need to pass before purchasing any license. Before buying a license for hunting mountain lion in Colorado, you are required to complete Mountain Lion Education and Identification Course, and then you can purchase your license. All licenses are available online. In Colorado, you can hunt small animals one-half hour before sunrise to sunset, except furbearers. They can be hunted from one-half hour before sunrise to one-half hour after sunset. Coyotes, raccoons, striped skunks, bobcats, red, gray, swift foxes and beavers can be hunted all night. Artificial light is allowed on private and public lands to hunt, coyotes, raccoons, striped skunks, bobcats, red, gray, swift foxes and beavers. If you hunt on private lands you need a permit from a landowner, and a special permit when hunting with artificial lights. It’s illegal to hunt with a light that is attached to a vehicle or project a light from inside a vehicle. Night vision is not allowed. For special permits in different regions contact the Colorado Division of Wildlife. 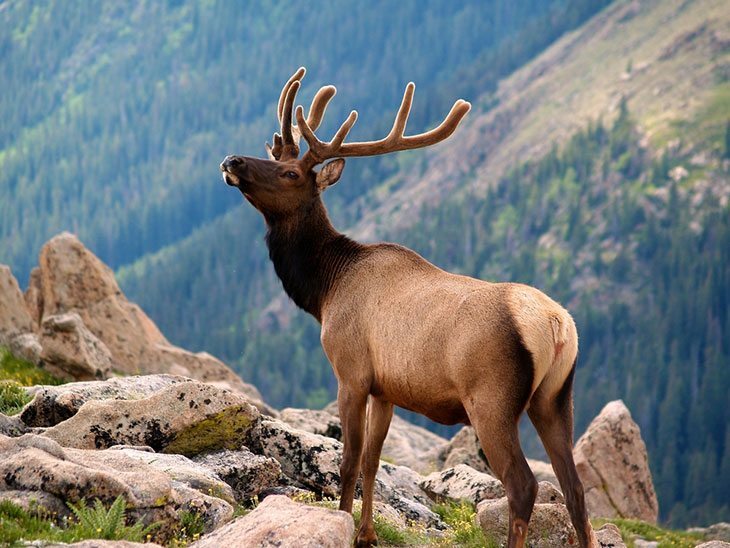 Colorado is divided into hunting areas which are called Game Management Units (GMU). In different areas, you are allowed to hunt various animals. In some, there aren’t those restrictions, so it is essential that every hunter becomes familiar with the boundaries of areas in which they plan to hunt.